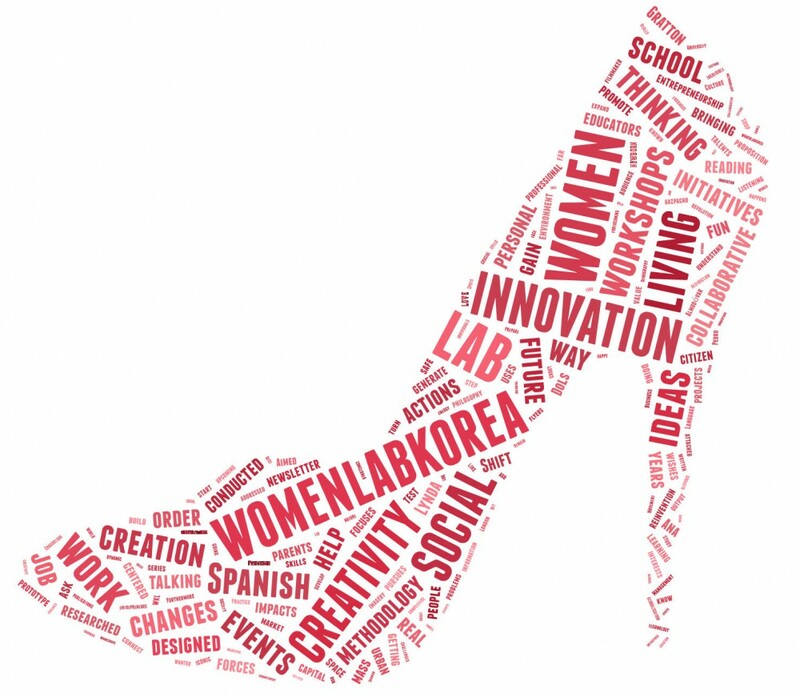 WLK is a woman urban living lab, a self-learning and self-empowering space aimed at both personal and professional reinvention, helping women to build skills and gain knowledge, so as to turn their talent and what they love in a real value proposition to the market. It is a citizen-centered innovation initiative that uses collective intelligence to generate innovation, social capital and entrepreneurship in the cities. Our challenge is to build a cluster of urban living labs to foster women´s personal and professional empowerment.